Pastor Mark has been pastoring for over 35 years. 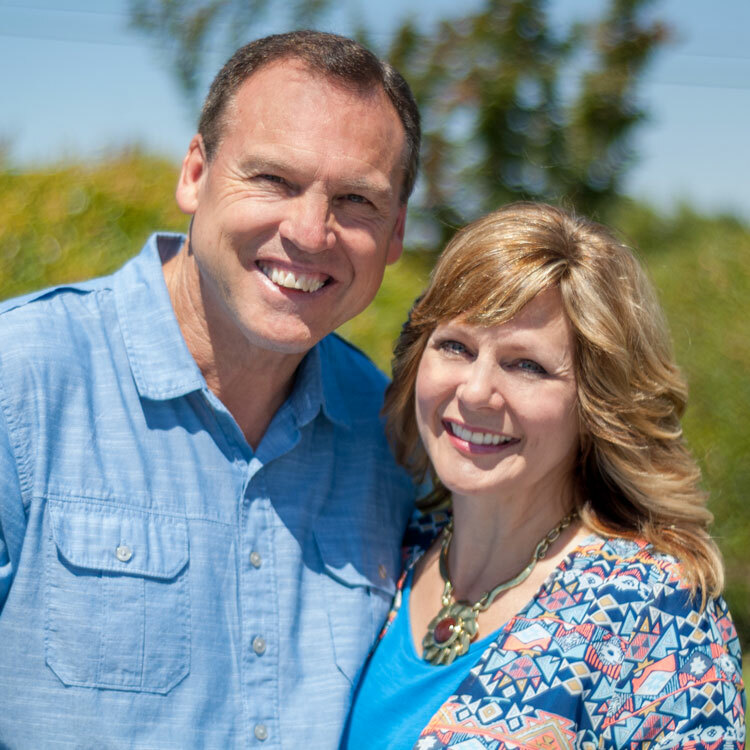 He is a graduate of Rhema Bible Training Center, in Broken Arrow, OK. After pastoring in Pittsburgh, Pennsylvania, for 13 years, Pastor Mark answered the call of God to move to Stockton and pioneer Harvest Bible Church in 1994. Pastor Mark has a passion for preaching Faith and helping people find out who they are and what God has provided for them in Christ. Greg is the Tech Director at HBC. He has a passion for technology in the Church. Thanks to technology we live busier lives than ever in information overload, but he believes technology can also be used for good. While attending Bible college, Greg interned with the tech team there and for over 10 years has devoted his life to using technology in the Church to impact a greater number of people with the message of Jesus Christ. As Harvest Bible Church's Administrator Assistant, Leticia Bayt provides direct support to the Pastoral Staff, oversees general office management and provides financial/bookkeeping support. When you visit HBC's office, give us a call, or attend one of our events, Leticia's genuine welcome will greet you. Initially from the Bay Area, she obtained a vast amount of customer service experience, which inspired her passion and calling for people, hospitality, and event planning. She is now established in the Central Valley with the loves of her life, her husband of 6 years, Shaun and her 2 year old daughter, Lucilia. As a family they have followed their hearts and have rooted their lives at Harvest Bible Church, both serving in various capacities. Leticia is passionate about the Body of Christ and making them feel like part of the family here at HBC along with supporting events in every ministry to ensure every person has a great experience.